I’m a list maker and note taker. List maker. Note taker. Coffee drinker. I make lists of things “To Do” otherwise things will not get done such as exercise, make doctor’s appointment, and laundry. 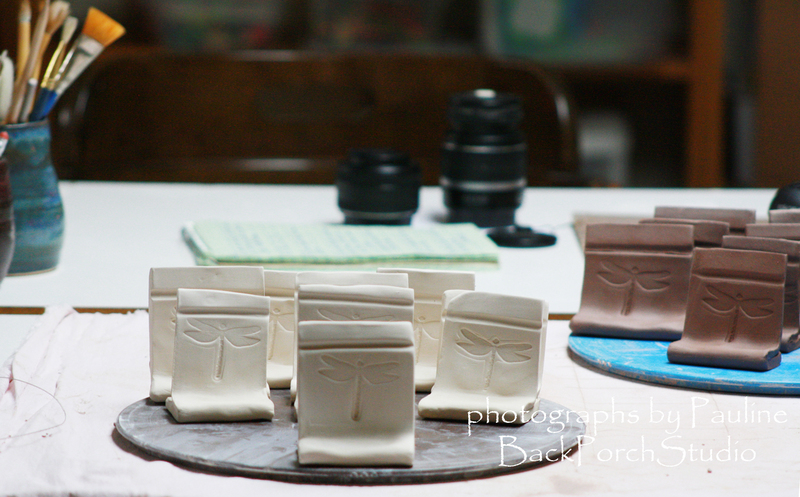 I also make “To Do” lists for pottery such as prepare test tiles, reclaim clay, make handles and buy more clay. I make lists for items I need to make more of because the items sold out plus I list items suggested to me by my customers; most recently, an oval pet dish. 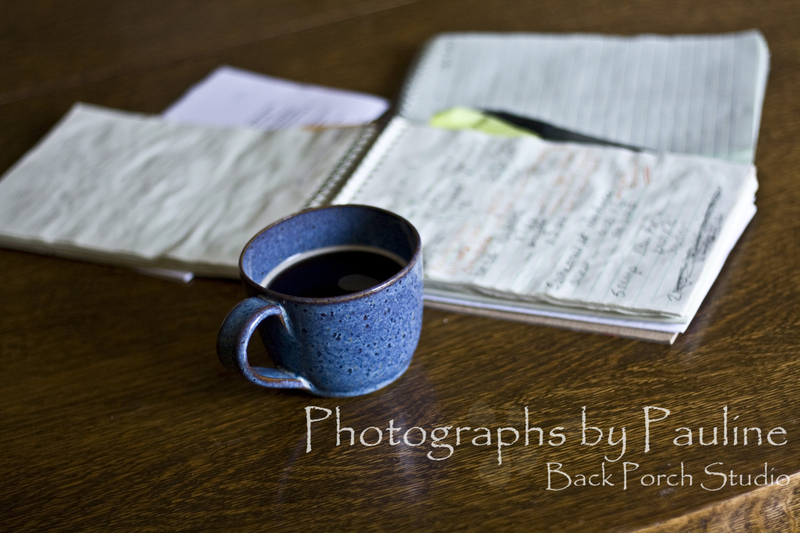 While making “To Do” lists for pottery, I also take notes. I thought I took really good notes. 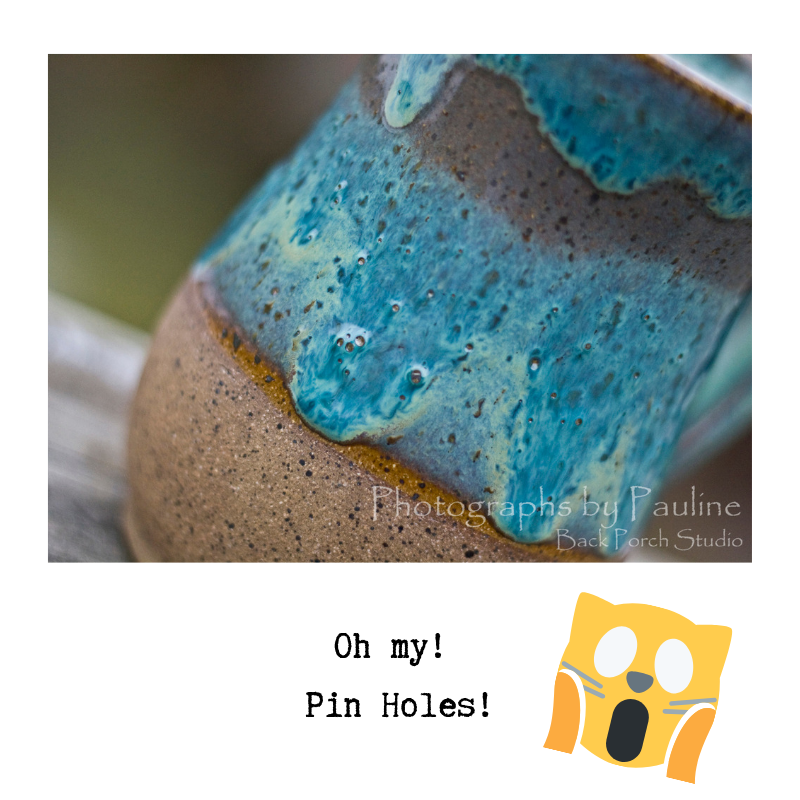 Pin holes are small holes in the fired glaze surface and look as if a stick pin has been poked through the glaze leaving tiny little holes resulting in heart wrenchingly useless pottery. So, back to the drawing board to find out what is causing pin holes. Test Tiles waiting for spring. I’ll need a new steno pad. Adding that to my list.